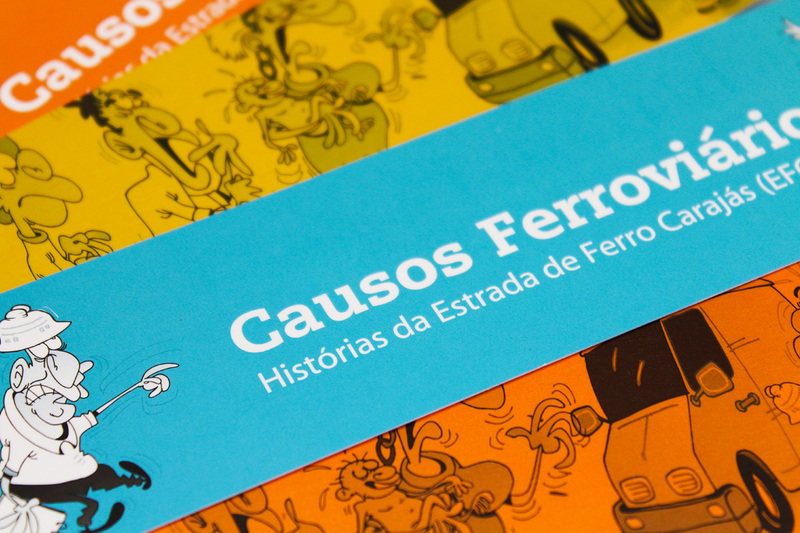 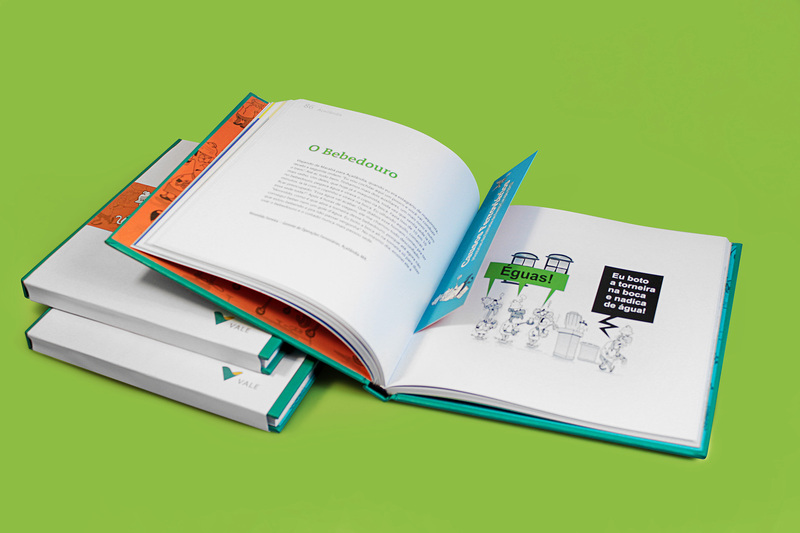 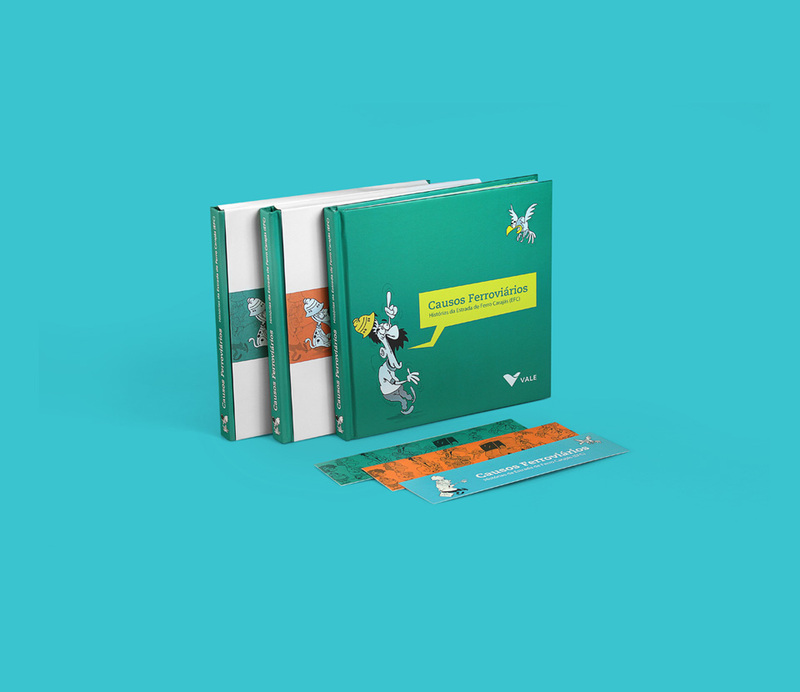 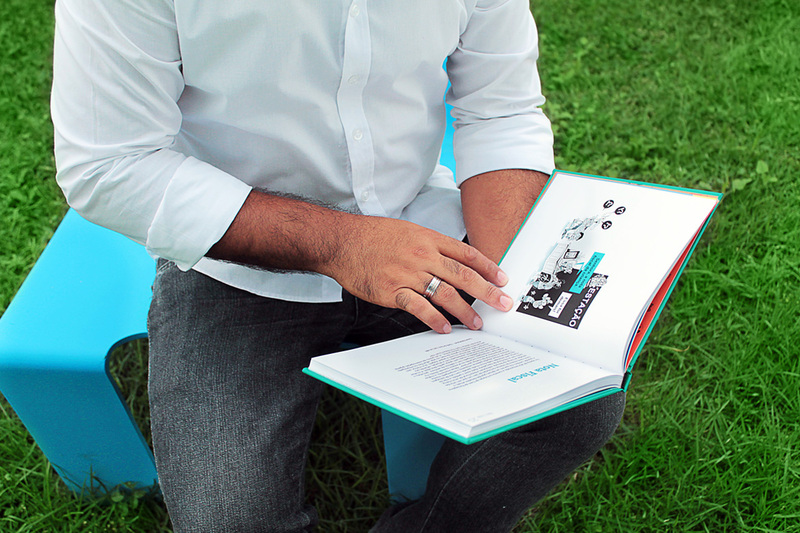 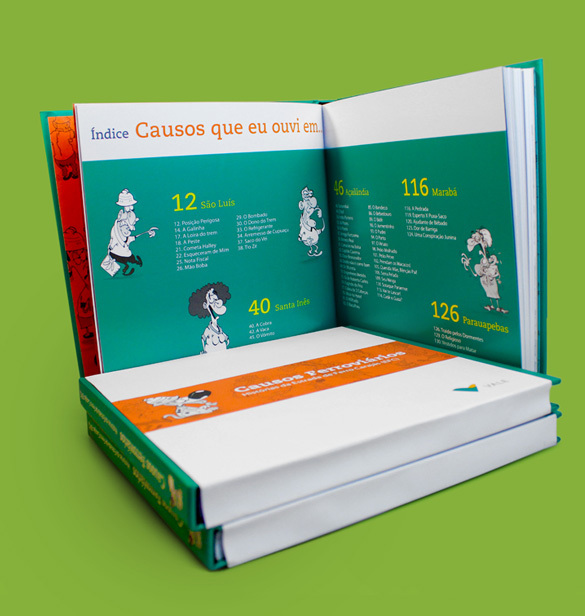 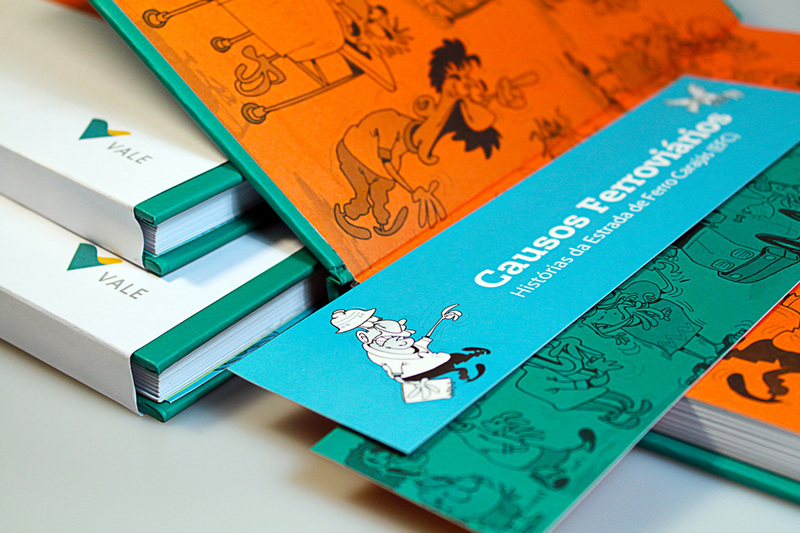 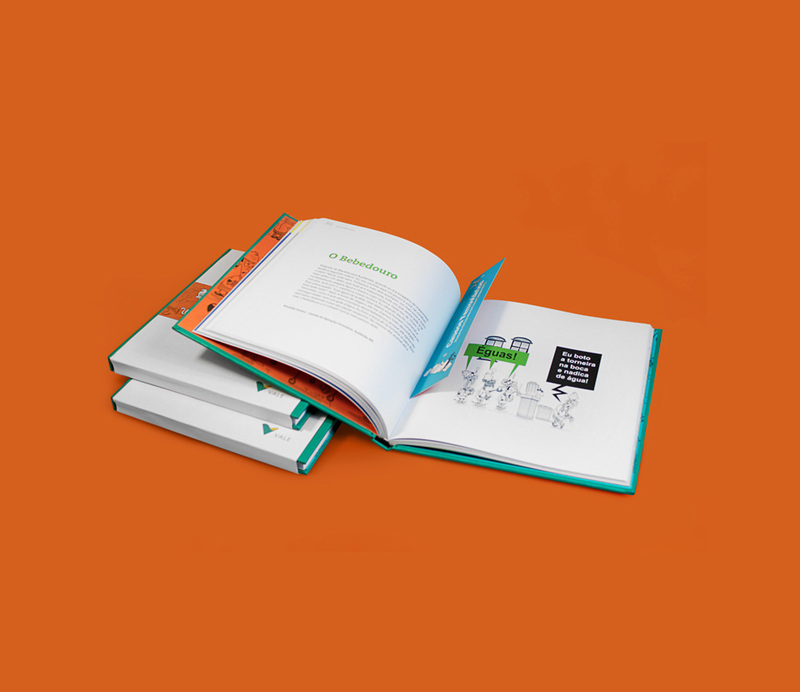 Livro de Causos is a storybook developed as part of several commemorative actions on the occasion of the 28 years of the Carajás railroad. 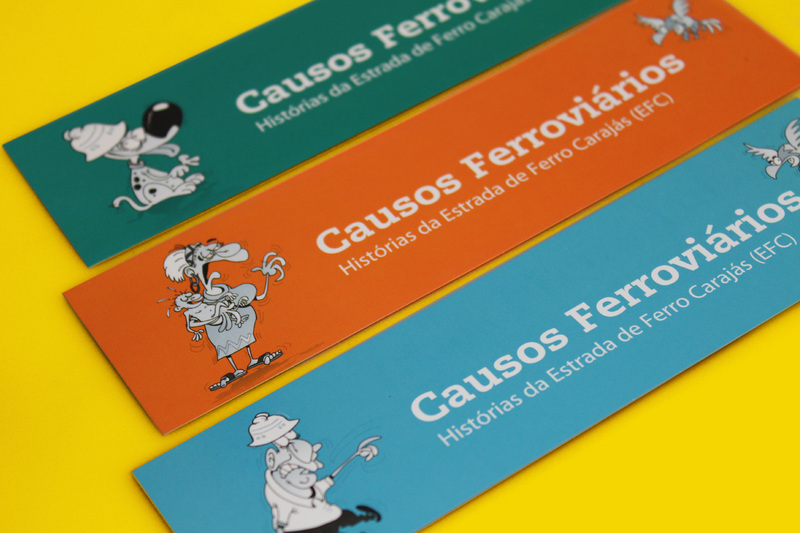 It’s about fun stories occurred during the daily work on the railroad, and told by employees of the company. 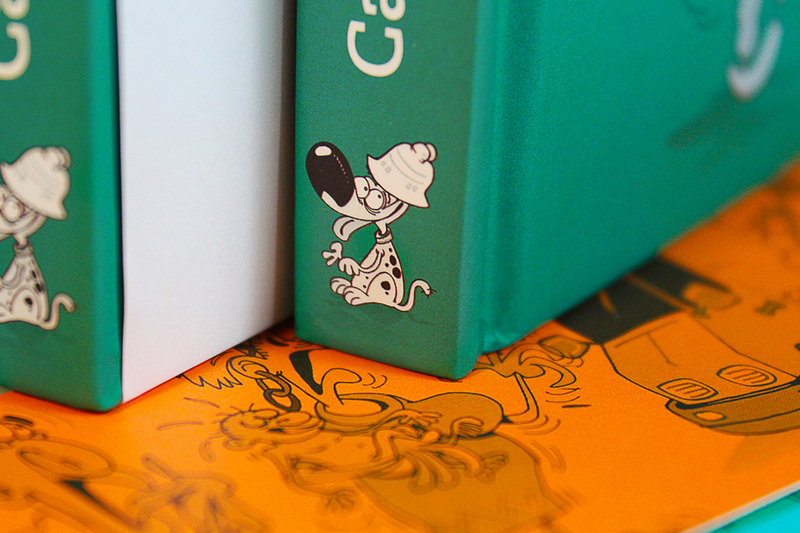 Fidelis, a retired employee and talented illustrator made the book drawings. 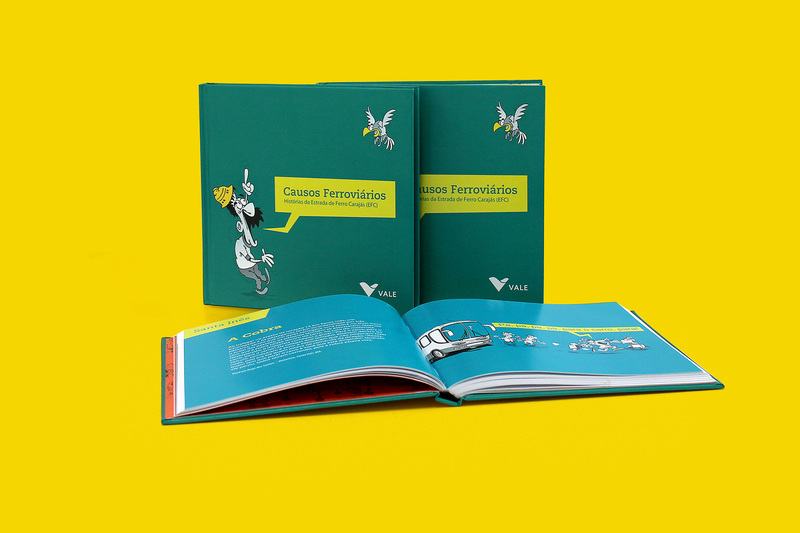 The proposal describes the work routine by an easy and comical way, honoring and entertaining the team that, every day, builds what the Vale Company represents for the country currently.